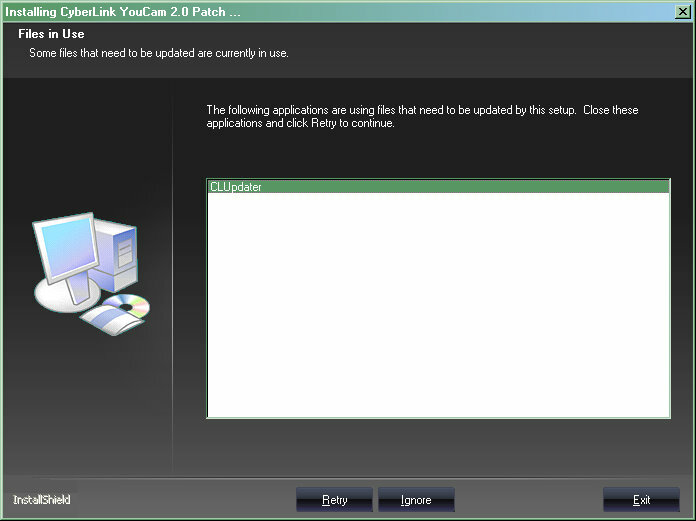 I tell the CLUpdater program that it can install a patch and it tells me I have to close the CLUpdater program. Are users expected to use task manager to install an update? Why do I have to manually kill the process that started the install that demands I kill the process that started the install process?